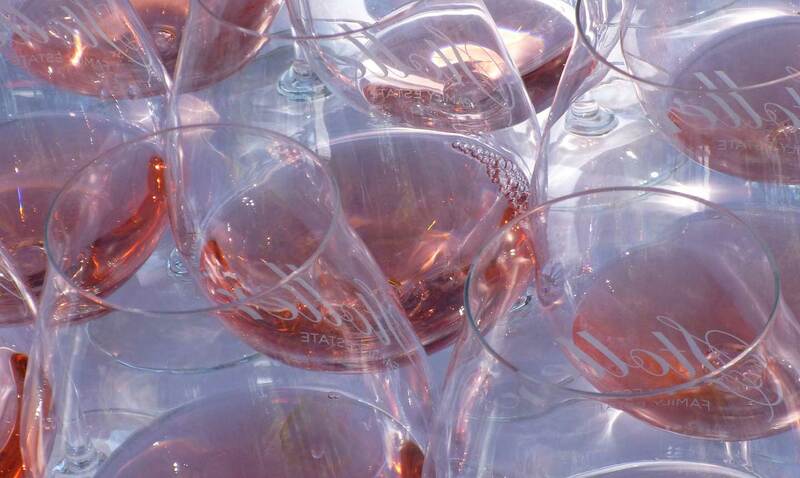 So you have decided to look further into wine education, which course should you choose? 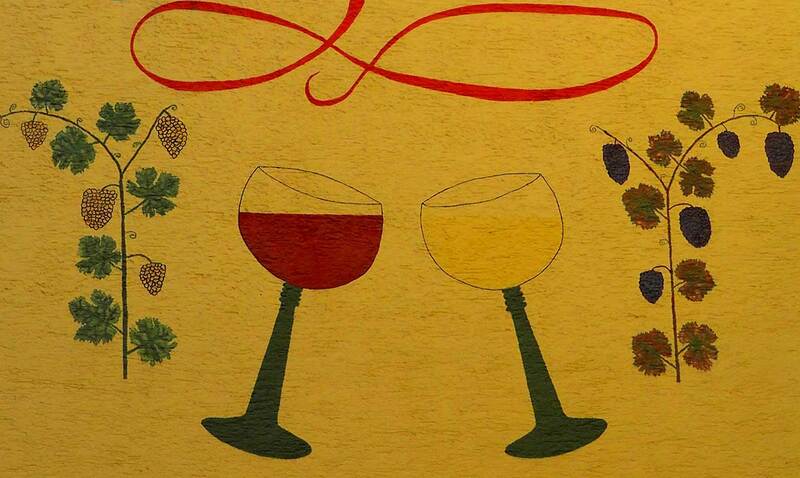 In Italy, prospective students have a variety of wine education providers to choose from. Traditionally the most popular have been sommelier courses organised by AIS and FISAR. 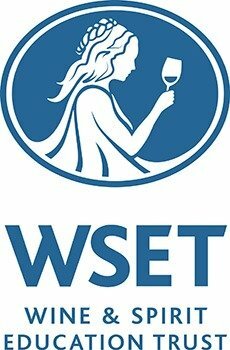 So where does the WSET fit in? Both AIS and FISAR have long established sommelier training courses, unashamedly designed for people wishing to work in the hospitality industry, with additional focus on the service element of wines and drinks. As Italian organisations, the syllabus leans towards wine produced on the peninsula and an Italian perspective. The WSET offers an alternative view. The larger world of wine is studied with perhaps more relevance to those people working in the general wine business; wine professionals working for producers or distributors, in export sales and marketing, PR, wine journalism or anyone who might benefit from a more global take. 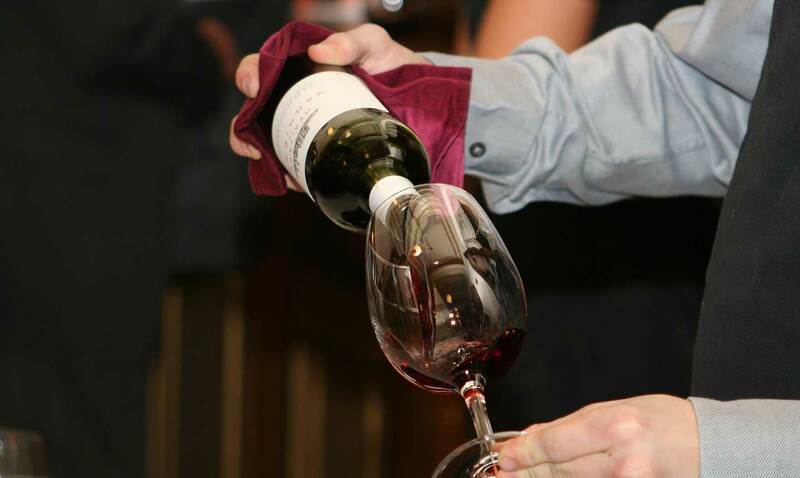 Sommeliers and hospitality professionals also study WSET courses in large numbers in order to benefit from improved tasting technique and a wider picture of different wines, gaining an internationally recognised qualification in the process. If your plans might involve working abroad or working with foreign customers, WSET should be on your CV. As many of our courses are offered in English, students are able to build on their existing communication skills, essential for those dealing with international clients either here in Italy or abroad. The WSET course levels culminate in the Level 4 Diploma, widely accepted in international markets as the default qualification for those wishing to pursue a career in any wine related business. The WSET Diploma is also considered to be a prerequisite for those hoping to join The Institute of Masters of Wine programme.